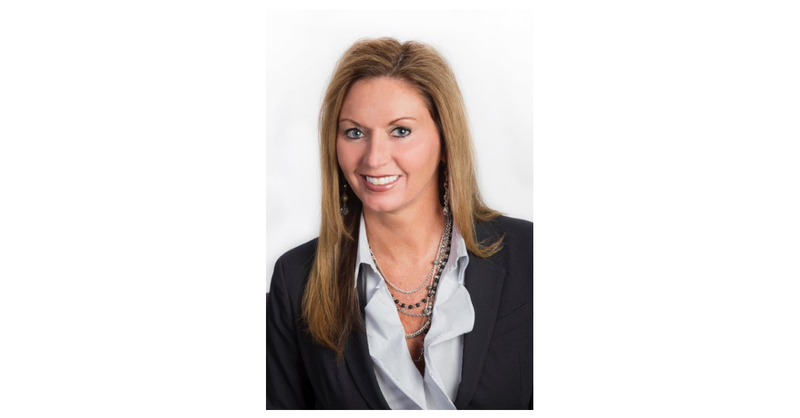 DAYTON, Ohio–(BUSINESS WIRE)–UBS Financial Services Inc. announces the promotion of Dawn Whitacre to branch manager of the Dayton, Ohio office. As the office’s first ever female branch manager, Whitacre will oversee 85 employees and $4 billion in assets. Whitacre began her career in the financial industry in 2000 and has climbed the ranks from Client Service Associate to Senior Registered Client Associate and Assistant Operations Manager. Most recently at UBS, Whitacre held the role as Market Administrative Officer for the Ohio/Indianapolis market, covering seven branches composed of 118 financial advisors, 10 managers and 113 support team members. Whitacre also holds her Series 7, 9, 10, 31 and 66 licenses. Outside of the office, Whitacre volunteers her time at various nonprofit organizations in the Dayton area including One Bistro, St. Vincent De Paul, Million Movement, JoyRide, Chapter 21 Military Order of the Purple Heart, Making Strides Against Breast Cancer and Miamisburg Men’s Soccer Booster Club. Whitacre and her husband, James, have two children, Jakob and Stella, and live in Miamisburg. The family is actively involved with the varsity soccer program at Miamisburg High School where Jakob plays defense as a full back.